Springtime on the Ranch often means hormones. That often equates to babies (remember that kids!). 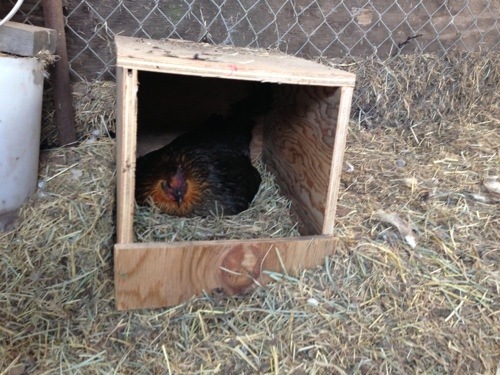 We have a broody hen, she has insisted she needs to raise some chicks. We don’t have a rooster so that was going to be a problem for her, but she wasn’t taking no for an answer, in fact it was getting ugly. She was stealing the other hens eggs, when my Mom went to get those eggs, little hen would beat my Mom up (I wish I was kidding). 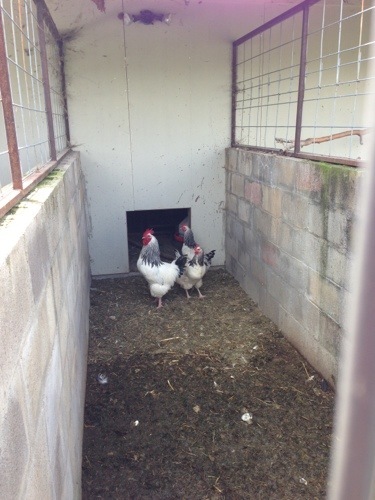 I jumped on Craigslist and found a local farm that sells fertilized chicken eggs, Valley View Farm. 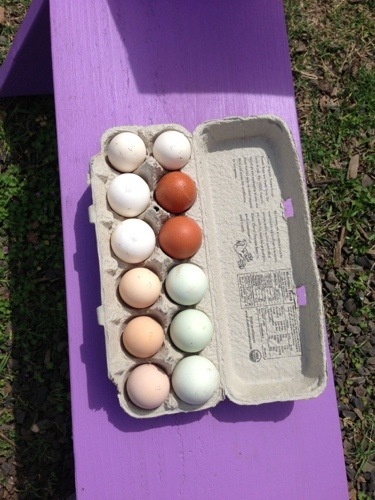 We called and went out to select a dozen fertilized eggs. Enid was very nice and showed us all around her place. 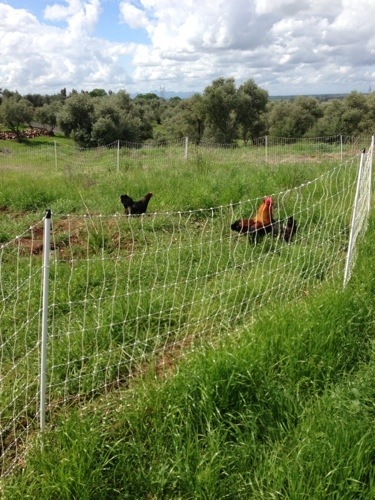 Valley View Farm raises heritage chickens! They were beautiful! 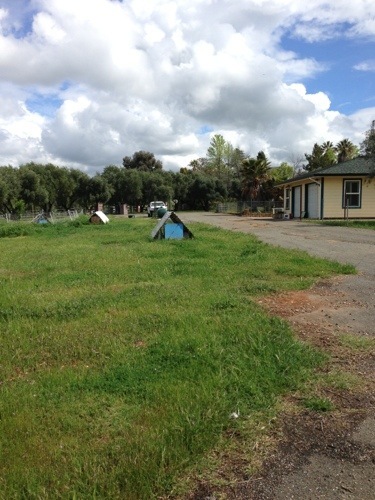 I loved their hen houses! Perfect! My Mom and I had a great time meeting all of Valley View Farm’s chickens and deciding what type of eggs we wanted! 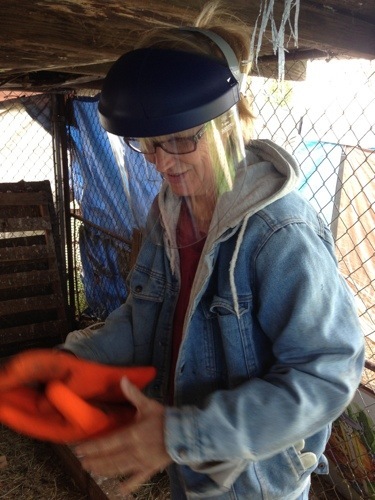 Since my Mom and this hen have some history and we are all afraid of her, we decided that my Mom needed some protective clothing. Her weed-eating helmet and safety gloves. 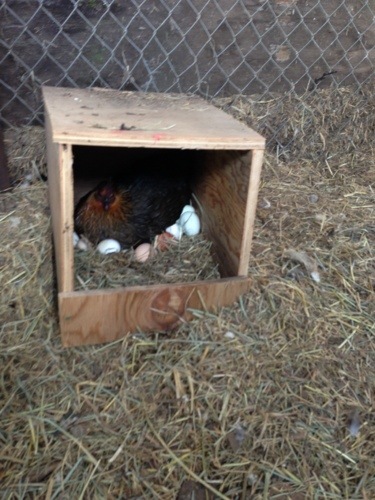 My Mom very carefully placed the fertilized eggs under the broody hen. 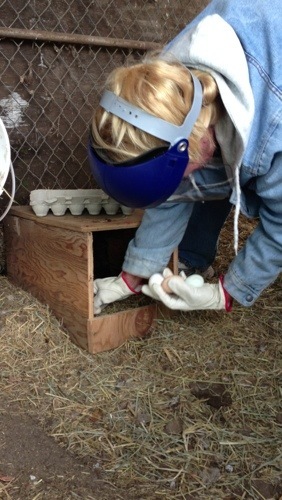 Of course the hen did her best to peck at Mom and generally be a brat, but we had success! I have a video of this, but it contains too much cussing from both the hen and my Mom. SUCCESS! She is setting! In 21 days we will know if our experiment worked! Some more good news! 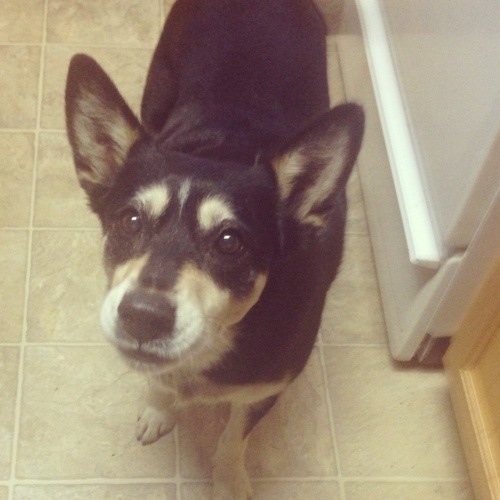 Our cowdog Ranchie is also expecting! 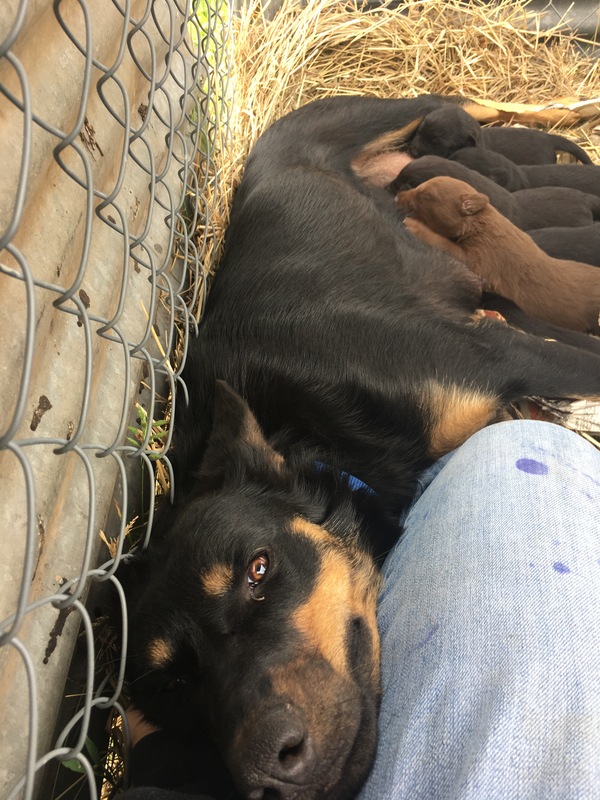 This will be her second litter! 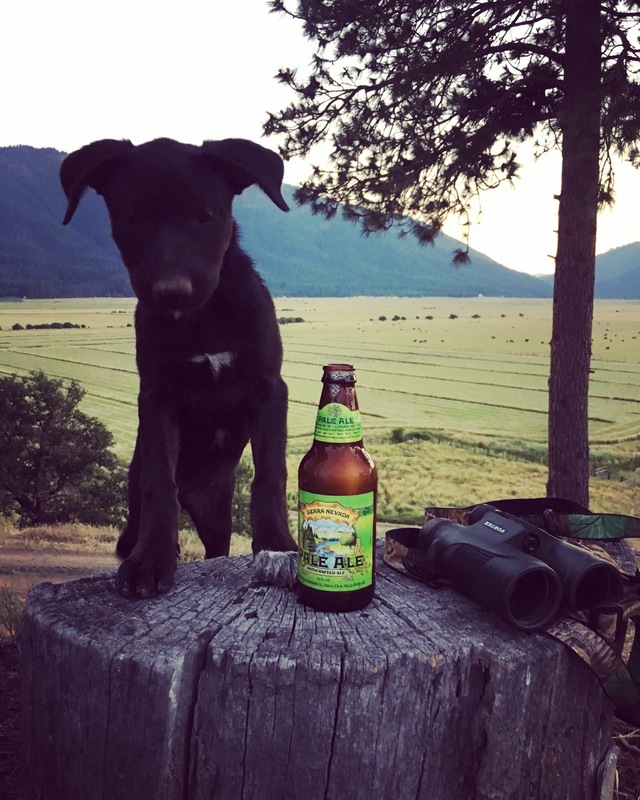 The first produced Hoot and Jinx dog and you all know how proud we are of them! These are going to be some amazing working dogs! Ranchie is with puppies! We should have chicks and puppies around the same time!